The Black Authors & Readers Rock Conference (BARR) will be held on Friday and Saturday, October 4 and 5, 2019 in Oxon Hill, MD. 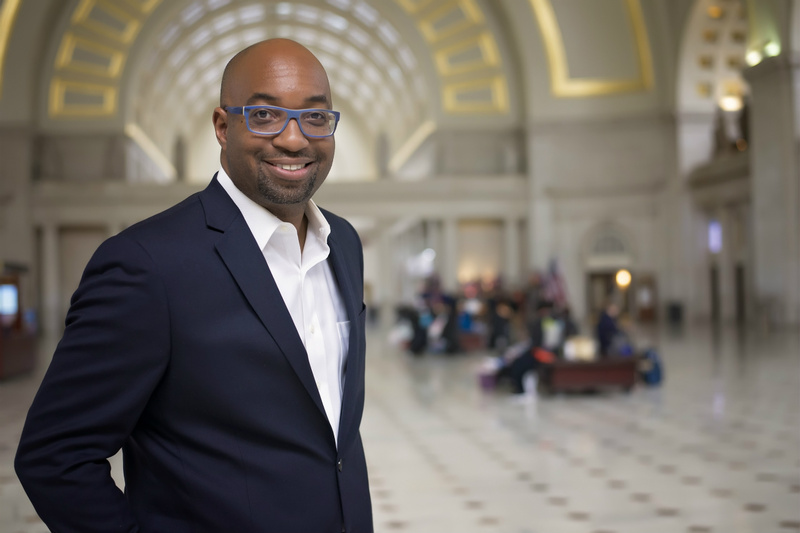 We are proud to announce Kwame Alexander is the BARR 2019 Keynote Speaker. Kwame is a poet educator, and NY Times Bestselling author of 25 books, including Swing, Solo and Rebound. He is also the 2018 NEA Read Across America Ambassador, the host and producer of the literary variety/talk show, Bookish, which airs on Facebook Watch, the co-founding director of the LEAP for Ghana Initiative, and the Founding Editor of VERSIFY, an imprint of Houghton Mifflin Harcourt Books for young readers. BARR 2019 also welcomes Yona Deshommes, whose career in publicity has included such high profile clients as Bishop T. D. Jakes, rapper/actor Common, Taraji P. Henson and Zane; NY Times Bestselling author, Mary Monroe, who recently released her 23rd novel and who will be honored as the 2019 BARR Literary Icon; and Troy Johnson, founder and webmaster of the African American Literature Book Club (AALBC.com), launched in 1998 and now the largest most frequently visited website dedicated to books about people of African descent. Pictures of all participants can be found by clicking on the 2019 Authors/Guest page.